Inverness Caledonian Thistle have signed forward Lonsana Doumbouya on a two-year deal. The Guinea-born Frenchman, 26, was with Cercle Brugge in Belgium last season and previously played in France. 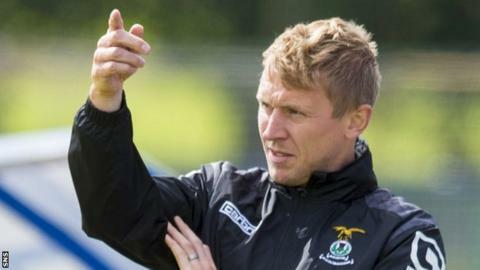 Richie Foran's Inverness have yet to register a point in this season's Scottish Premiership and have been knocked out of the League Cup. They host St Johnstone in their fourth league game of the season on Saturday.